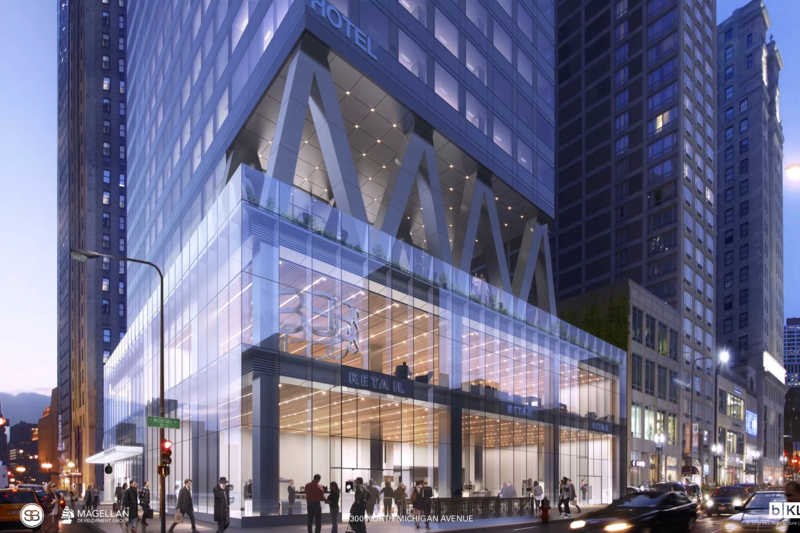 Sterling Bay wants to build a 47-story residential and hotel tower on a stretch of North Michigan Avenue that has sprung to life in recent years, the Chicago Tribune reports. The developer is seeking approval to build the tower at 300 N. Michigan Ave., where a four-story brick building would be demolished, 42nd Ward Ald. Brendan Reilly said in an email to constituents. His announcement comes almost two years after the Tribune reported Sterling Bay’s plans for a residential high-rise on the site. Then, a hotel was not known to be part of the site’s plans. Reilly says the developer is seeking zoning approval to build the tower above a broader podium including 25,000 sq. ft. of flagship retail space. 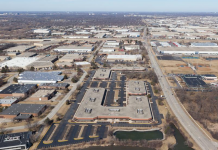 The proposal includes 280 hotel rooms, below 290 residential units. The proposal has the support of the Chicago Loop Alliance and the Magnificent Mile Association, but the developer must present plans to the Chicago Plan Commission and the City Council’s zoning committee. Ultimately the project will require full city council approval. Sterling Bay is the project’s lead developer. 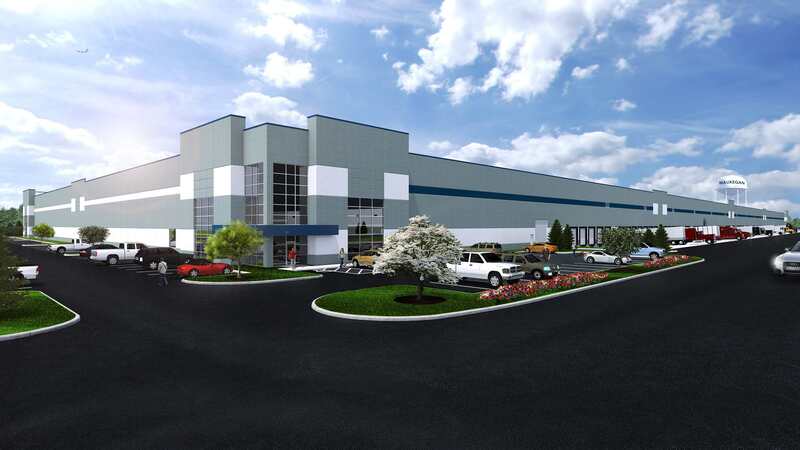 Partners are Magellan Development Group and Wanxiang America Real Estate Group, a Chicago-based real estate investment arm of Chinese auto parts manufacturer Wanxiang Group.